MODULAR HOME BUILDER: Are “Free Range Human” Tiny Modular Houses a Good Idea? 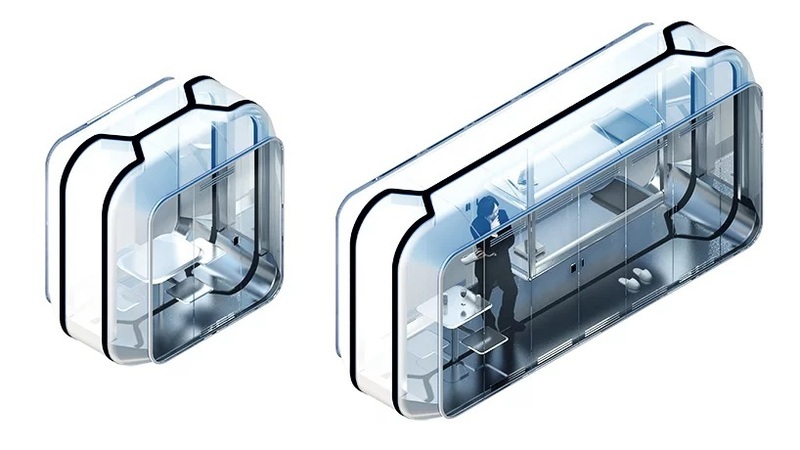 Are “Free Range Human” Tiny Modular Houses a Good Idea? 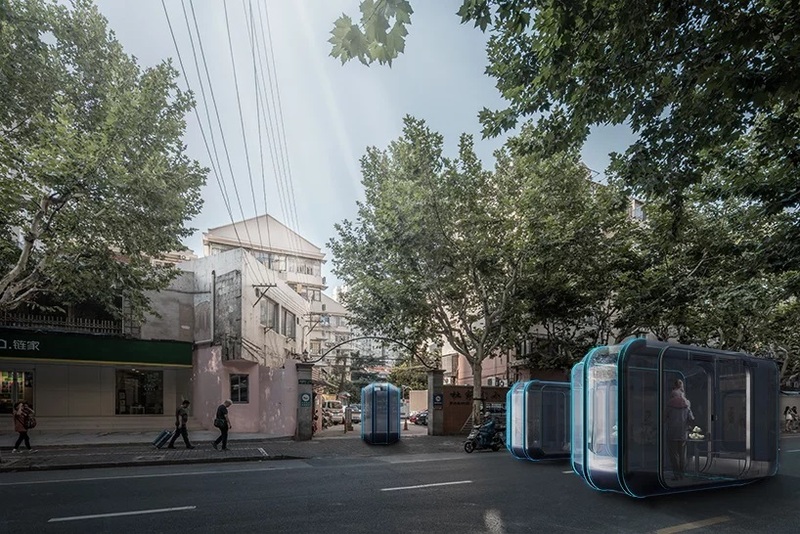 Just when you think there is nothing new that can be done to make living in a tiny house under 200 sq ft any less desirable Shanghai architect florian marque announces another tiny dwelling that makes individuality an even more elusive thing. 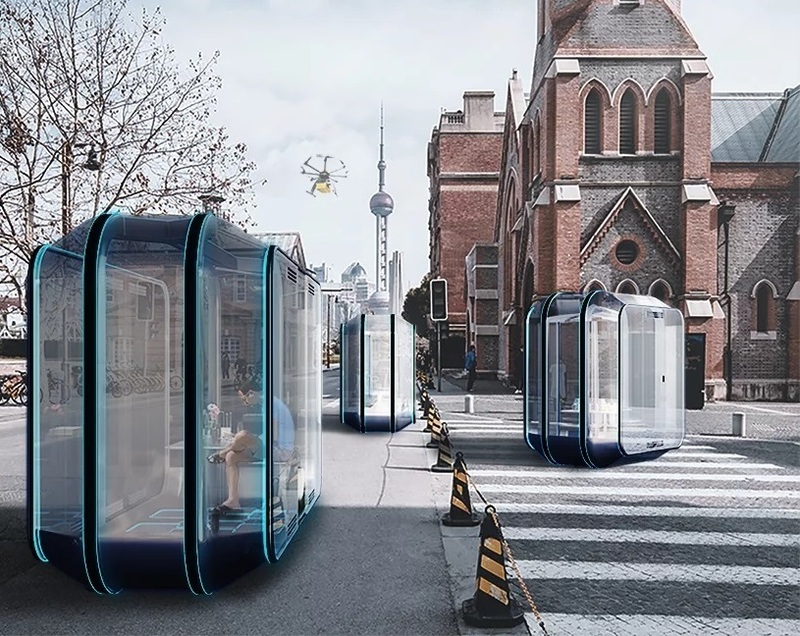 Imagine a couple hundred of these minuscule modular pods surrounding a central kitchen and bathroom facility and you have an idea of what “free range housing for humans” could eventually become. Here is the formula for free range housing anywhere. Find a place that can hooked up to public utilities at a central location and then put these modular ‘bubbles’ all over the place around it with no need for any kind of connection to the grid. Solar powered bedrooms with seating. For years Walmart has been the RV camper’s best friend by allowing them stay overnight in their parking lots at no charge. Why? so the RVer’s will shop the store while parked. Makes perfect sense. Give them free overnight camping and make money from sales of food and just about anything else it offers. So why not put 500 of these free range human cages in Walmart parking lots and let these free range people use the Walmart restrooms and buy food from the in-store McDonald's and other items from the store? Or put them in a vacant city lot near a 7-11 and you have instant homeless shelters. Or what about emergency shelters after a natural disaster. Bring in several hundred of the modular pods along with portable kitchens and bathrooms on flatbed trailers and within a day you could house hundreds if not thousands of people long enough to put up more permanent shelters. 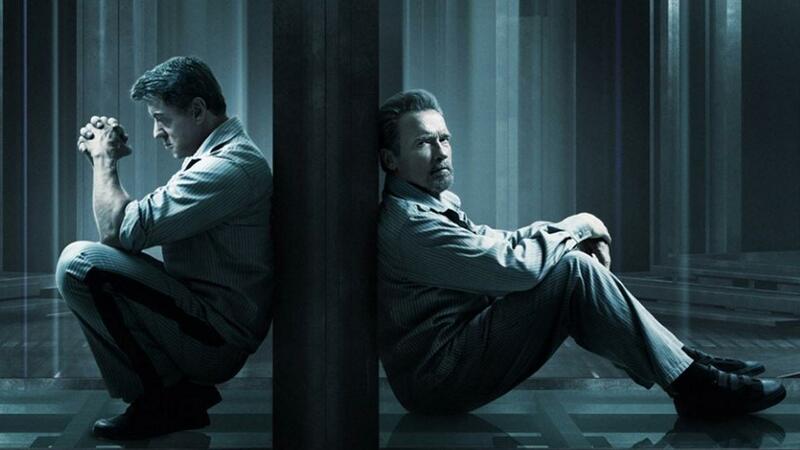 I remember something like this in the movie Escape Plan with Sylvester Stallone and Arnold Schwarzenegger. Or it could simply become one more idea that looked good on the drawing board and failed in the real world. This time I’m not sure which way I lean. Gary, this is without a doubt a dumb idea but I agree with you about their possibly being used in an emergency or extreme homeless situation. Not so much the Walmart part though but it would be funny as hell. Modular is becoming the go to building method for all but the most upscale custom housing project. As the number of true craftsman dwindles modular will soon be the only way to build including this.